You won’t see a single “PLEASE, DO NOT TOUCH” sign at the newest exhibition at the Cooper Hewitt. 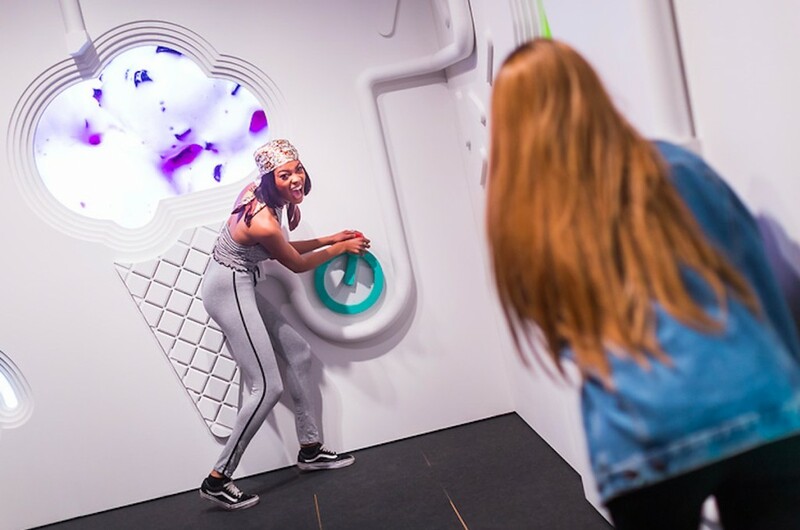 Quite the contrary: the New York institution would be very happy if visitors touched, tasted, heard and smelled the installations on display. And there’s quite a lot to experience. 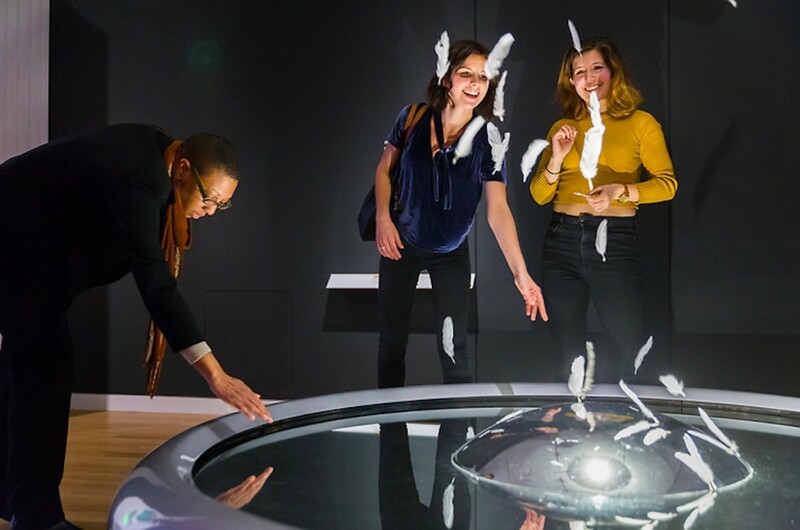 The Senses: Design Beyond Vision features the work of 65 designers, from bird songs that turn into bursts of colour to a scent inspired by winter and furry walls with digital sensors. The furry wall, for example, is the work Studio Roos Meerman and KunstLAB Arnhem. 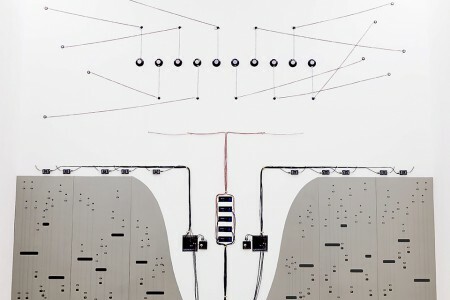 Touching the Tactile Orchestra, as the piece is called, triggers a recording of an instrument to play. Get enough people to play with it at once, and collaborative music emerges. 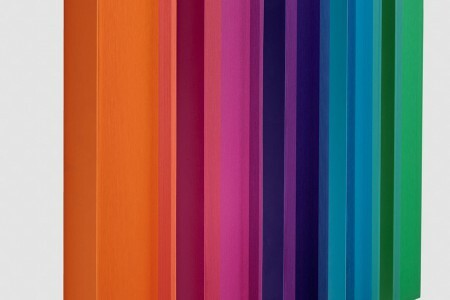 The installation is part of Introducing the Senses, the section that opens the exhibition. 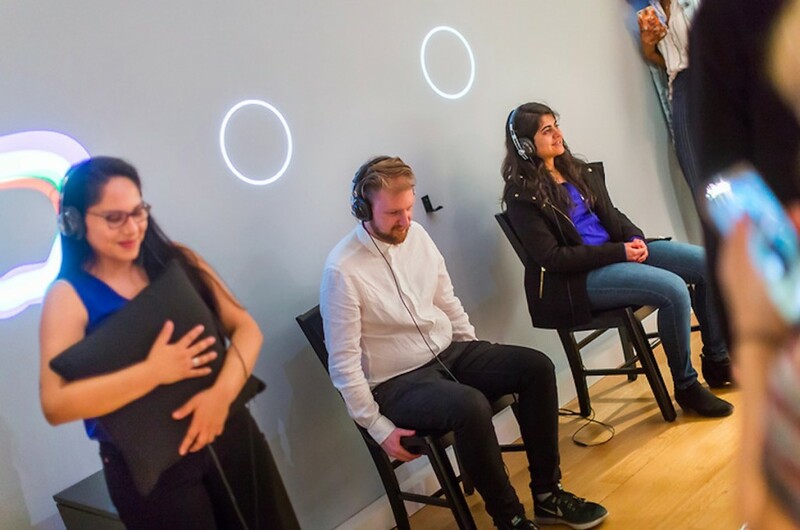 Another section, called Sensory City, features a collection of urban soundscapes, a sample of sonic environments made for hospitals and a group of airborne feathers. 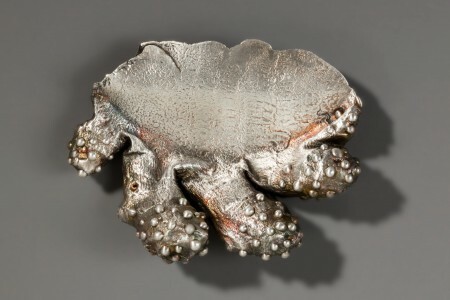 There are 10 sections in total in the comprehensive exhibition, exploring subjects from material sourcing to appetite. 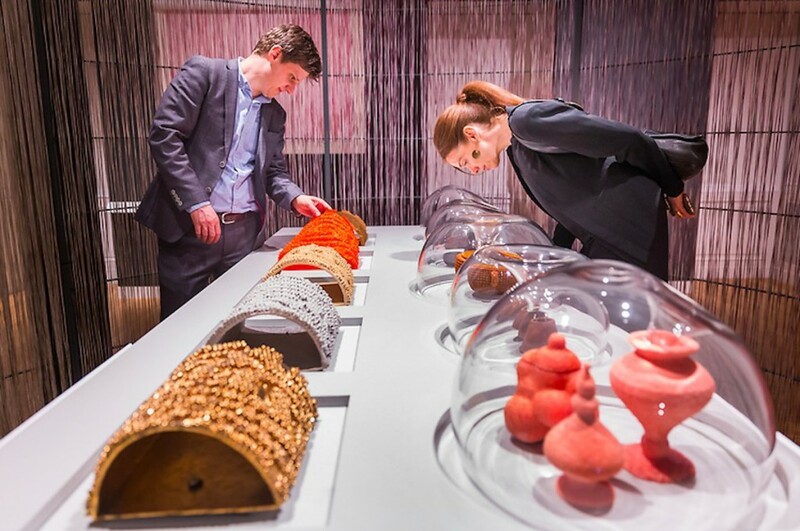 Apart from the 40 touchable objects, The Senses includes audio and visual descriptions of the works on display. As director Caroline Baumann explains, this is “to ensure the exhibition will be welcoming to visitors of all abilities, an important step forward in our ongoing commitment to making Cooper Hewitt accessible to everyone.” That includes a set of wearable devices that turn audio into vibrations that can be felt on the skin and T-coil enabled descriptions, as well as a custom smartphone app that provides full-length content via text or audio. Snow Storm, a special commission, features pale blue balls of felted wool hanging from above, infused with a scent inspired by winter. 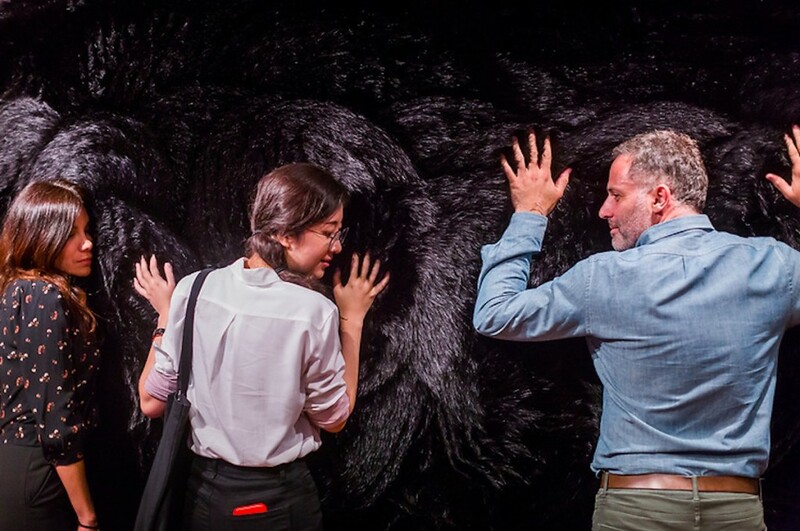 Tactile Orchestra consists of a “musical” wall covered in synthetic fur. The Cherry Forever Sidewall, designed for Flavor Paper, is actually a large scratch-and-sniff surface. The Feather Fountain uses aerodynamic principles to create a continuous flow of airborne feathers. The architect duo created Emerging Objects and Loopy Tiles, 3D-printed vessels sourced from coffee, tea, sugar, curry and the skins of Chardonnay grapes, which visitors can smell through special glass vitrines. 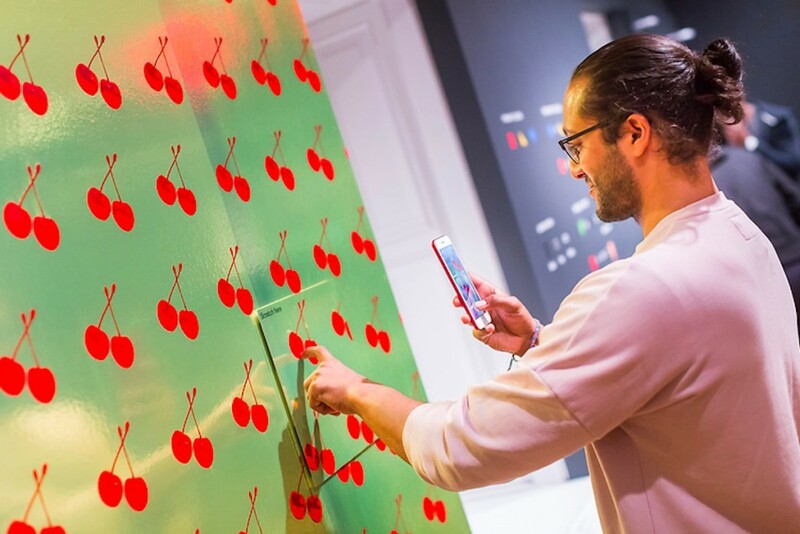 The food artist and designer produced the FlavorFactory, an installation that uses interactive video to play with perceptions of sweetness and disgust. Aric Chen spoke to TLmag about his curatorial philosophy, professional trajectory and role at the new M+ Museum in West Kowloon Cultural District, Hong Kong.